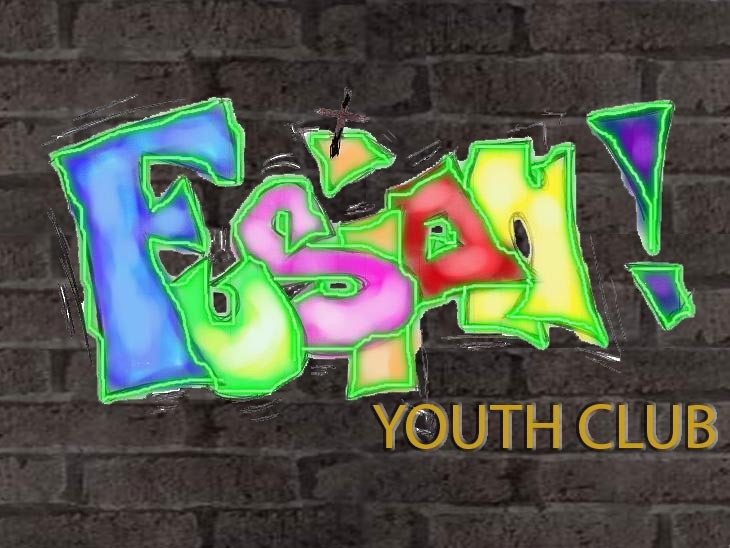 Fusion meets every Friday during school term time between 7pm-9pm in The Community Wing at Winstanley School. At Fusion we love to have fun together...so whether we're playing pool, watching DVD’s or we're worshipping God and getting stuck into the Bible we give it our all. A weekly stay and play group, for under 5's. Monday, 1pm-3pm (Term Time), in the Community Wing, Winstanley Community College. Small charge to cover costs of refreshments and materials will apply. Worship is at the heart of everything we do. We love to be in the presence of God, and praise and worship is one of the tools we use, but worship is not just about music and songs but about a life style, that has a heart after God. Worship is part of our daily lifestyle. Our children's work is based at Winstanley Community College and meets each Sunday from 11am - 12pm. Our team's aim is to encourage all the children to make their own confession of faith in Jesus Christ. Kingsway Kidz is for children aged 5 - 10. The children are taught on a variety of topics that they can put into practise at home or at school. We work on a ten week program and ensure that within these 10 weeks they have a week to focus on Worship, led by the church's band. Meeting from 11am - 12pm each Sunday, we aim to deepen our young people's understanding of the word and help them apply it in their daily lives as disciples. We use a variety of teaching methods, from books, to media, to drama and music. We encourage the young people to actively take part in the worship in the main service to develop their gifts and give them the opportunity to serve. We meet on a weekly basis in the community at members’ homes to fellowship, study and share life. All of the life groups are encouraged to reach out to their neighbours and hold regular events to build friendships in the community.